After weeks of negotiations and months of uncertainty, Greece has agreed to an €86 billion bailout deal with its international creditors. But there are uncertainties about whether its terms are sufficient – particularly the question of debt relief. And then there is Europe’s underlying need to come up with a more sustainable way of dealing with growing sovereign debt. The big question is how? We certainly don’t want to go through the same kind of crisis we have seen in Greece if other European countries such as Portugal, Spain or even Italy find themselves in trouble. And yet, Greece’s sovereign debt is not the world’s largest. Though presented as a mountainous 177% of GDP, Japan is the global leader in public sector debt, which lies at a far more impressive level of 234% of GDP. Given such an astounding number, I wondered what I might see when I stepped off the plane in Tokyo recently. A few weeks prior, I had been in Athens and witnessed long queues outside cash machines, impassioned political debate from nearly everyone you met, and massive street protests. Greece was a society on the edge. But Japan was utterly different. The cash machines dispensed any amount of cash. The banks had healthy balance sheets. In a week of criss-crossing Tokyo, I only saw one tiny protest manned by a few elderly people. Those I spoke to knew their nation faced challenges. 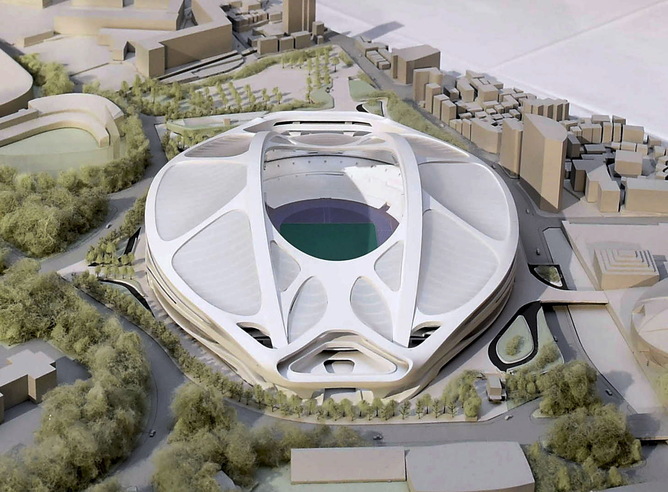 But the big issues of national debate were defense policy and the Olympic stadium – not national debt. Why, I asked myself, should Greece be on its knees, while Japan appeared to be quietly performing well? As I started to dig, I discovered a few important differences. The first is that the Japanese government debt is partially the creation of accounting. A significant chunk of Japanese government debt is owed to itself. If you account for the amount of debt owed to other parts of the government, the debt to GDP ratio falls to 140%. The second distinguishing factor of Japanese debt is that it is largely owed to Japanese investors. About 90% of debt is held by Japanese residents. The Japanese have very high rates of household savings, and much of this is invested in Japanese government bonds. This is strikingly different to Greece, where the great majority of the country’s debt is owed to foreigners – the IMF, eurozone countries and the European Central Bank. This means that, while Japan relies on its own population (such as pensioners and depositors), the Greeks have to negotiate with Northern European technocrats. And as they have recently discovered, this can significantly undermine national sovereignty. The third big difference is that Japan still has significant room to raise taxes to pay off its debt. Currently the country’s consumption tax stands at 8%. This is much lower than rates in other developed countries such as the UK where VAT is 20%. The rate in Greece is currentlybetween 6.3% and 23% for different kinds of goods. However, there is a catch. Recently, the Japanese government tried raising the rate to 10%, which caused the economy to go into reverse. As a result, the government delayed the tax rise until 2017. Some Japanese economists claim the country’s debt is unsustainable and have urged the government to tackle it more aggressively through wide-ranging austerity measures. Demographic factors make this more urgent. Japan’s rapidly ageing society will mean that tax receipts fall as the workforce shrinks in the coming years. The next big difference from Greece is that Japan has control over its own monetary policy. If it wants to start printing money, it can. Thus, the Bank of Japan has been printing money to buy government debt, helping turn its public debt burden into an illusion. Greece, in contrast, does not have this option. Tied as it is to the eurozone, it cannot decrease the value of its currency in order to make its debt cheaper and exports more attractive. Then there is Japan’s recent fiscal policy. In response to lacklustre economic performance (and consequently low tax receipts), the Abe government has launched a programme of massive fiscal stimulus. This traditional Keynesian measure has led to modest growth. Rather than savagely cutting back state spending at a time when the economy is languishing (as Greece has done as part of its bailout packages), Japan has done exactly the opposite – used state spending to encourage economic activity. Japan has also continued to have many basic economic strengths. It has leading global companies which are well run (think big companies like Toyota and Sony). But it also has strengths in a wide range of other sectors including finance, retail and information services. It also has an effective public sector which is able to deliver public services and support Japanese industry. By contrast, the Greek economy’s strengths are largely in two areas: shipping and tourism. Its public sector is notoriously corrupt. The final significant difference is that while Japan is seen as a reputable borrower on international markets, Greece has lost legitimacy with most of its creditors after tense negotiations and repeated rounds of bailouts. 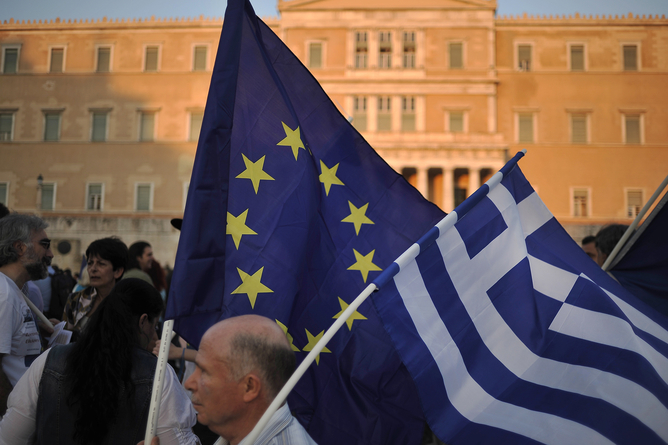 The IMF has publicly stated it doubts Greece’s ability to repay its debts. This is not the case for Japan. 1. When debt is owned by foreigners, they are often more keen on appropriating assets and enforcing harsh austerity policies that they don’t have to live with. 2. You can cut debt by creating growth rather than just implementing austerity. Japan has showed that traditional Keynesian policies can create growth, which raises tax receipts and can be used to pay down debt. 3.Having control over your monetary policy is important. As the eurozone controls how much money is created, individual countries can’t print their way out of debt. 4. Building a strong industrial and public sector base for ongoing wealth creation is vital. This means building companies which offer genuinely excellent products and services and ensuring an effective and well-run public sector. 5. Maintaining legitimacy with your creditors seems to be of the utmost importance. Although many of Yanis Varoufakis’s detractors now admit that the former finance minister’s analysis of the dynamics behind the Greek debt crisis were broadly correct, they also clearly loathe the man. This might not be the best negotiating position when asking for some leniency from debtors. 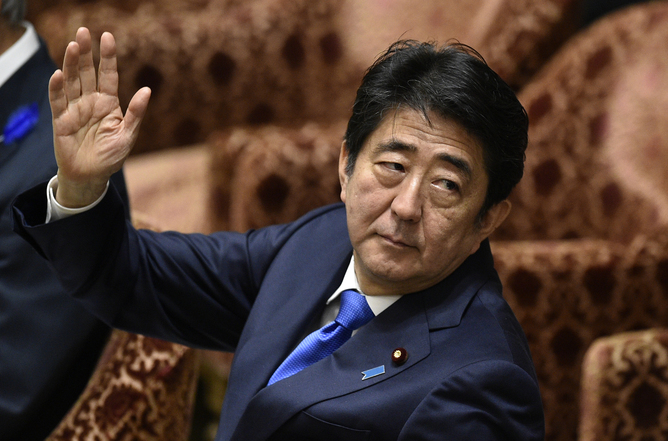 Ultimately, however, Japan shows that alternatives to hard-nosed austerity are possible. The European experience has shown us that debt crises can effectively shift the power to decide on policies from democratically elected national governments to unelected technocrats from international financial agencies. Furthermore, debt crises can often trap economies in negative spirals of declining tax receipts, cuts to spending and a rapidly shirking economy. Fresh thinking is clearly needed if we want to avoid a perpetuation of the Greek and eurozone crisis. The very idea of sovereign debt being written in stone is worth challenging along with a rethink of how risk is shared more fairly between creditors and debtors, so that when things go bad they both share the pain. As Japan shows, living with high levels of debt does not have to be the Greek tragedy we have seen in recent months and it’s time to get out of the one-way street of austerity. The author, Andre Spicer, is Professor of Organisational Behaviour, Cass Business School at City University London. This article was originally published in The Conversation under the Creative Commons Attribution NoDerivatives licence. Read the original article here. If you liked this article, you may be interested in these books. To purchase a print copy at up to 30% off the list price and free shipping, visit the Elsevier Store. Purica, Nonlinear Dynamics of Financial Crises: How to Predict Discontinuous Decisions. ISBN 9780128032756.